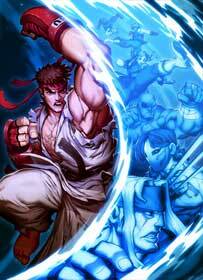 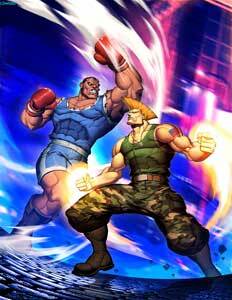 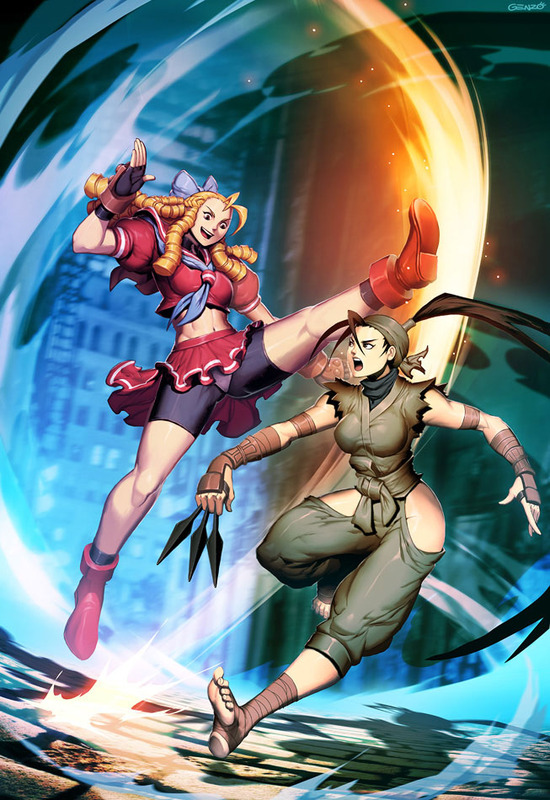 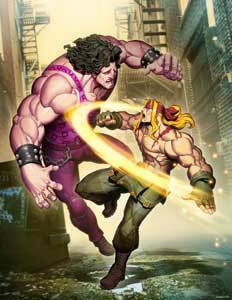 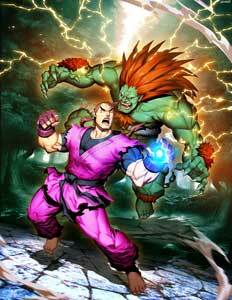 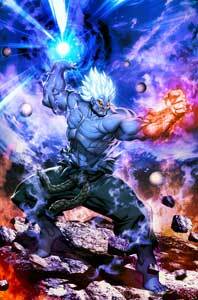 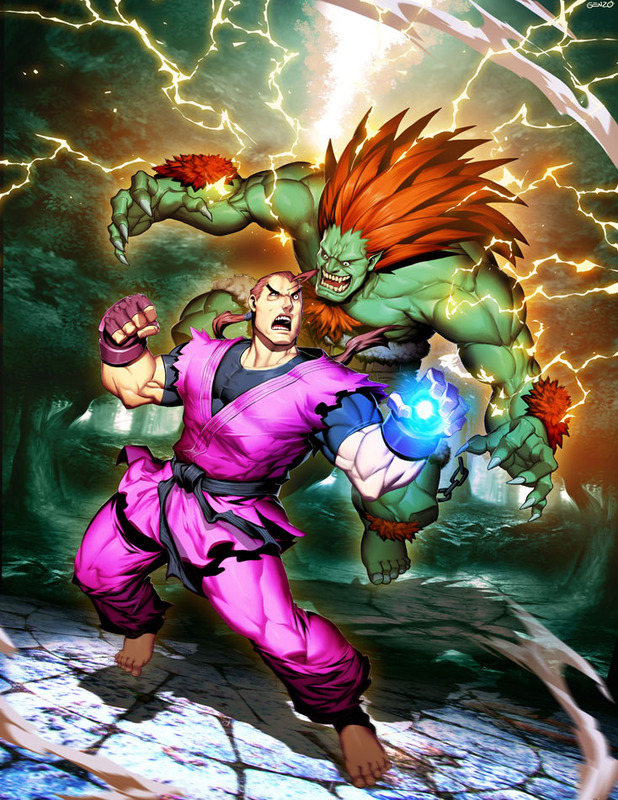 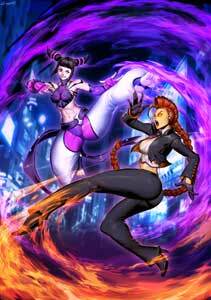 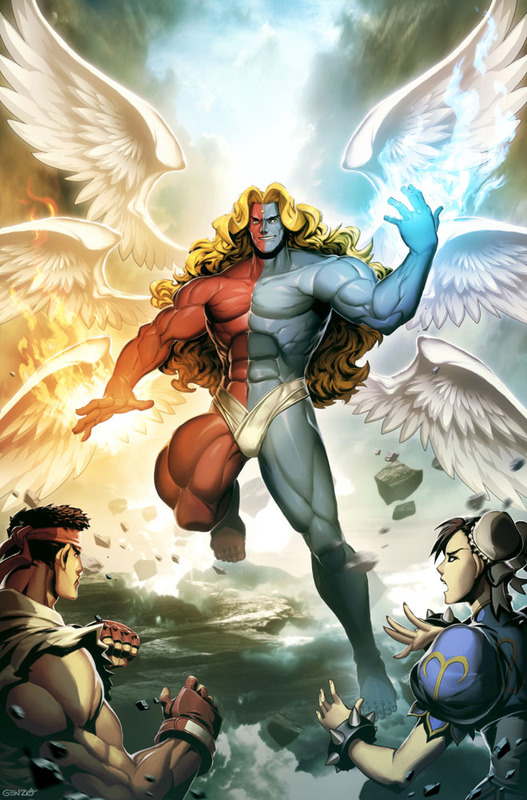 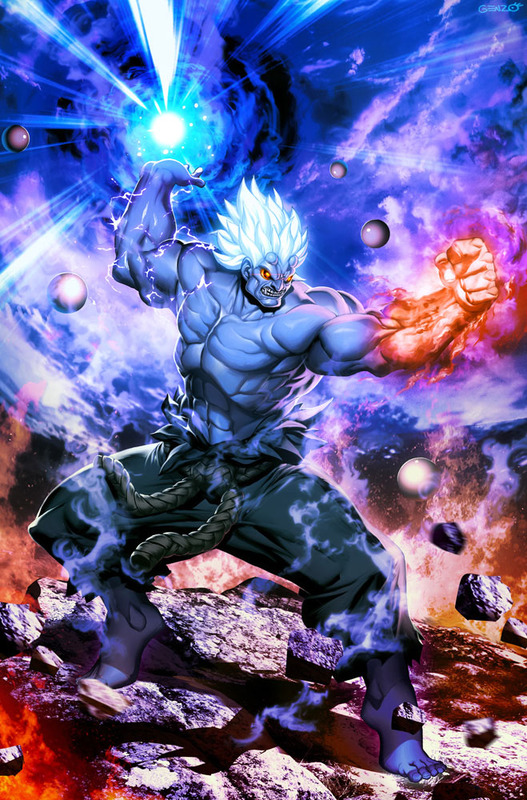 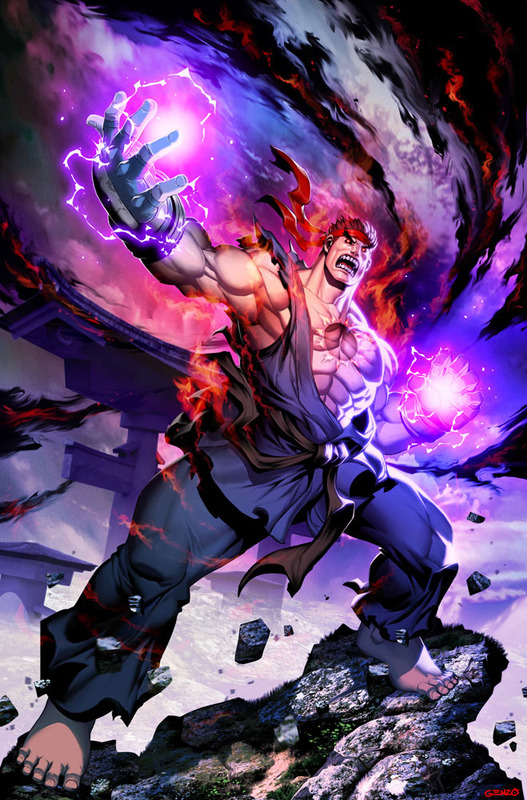 Street Fighter Unlimited is a new series of Street Fighter Comics by UDON Entertainment, mostly telling the story before and after Street Fighter V. The inclusion of stories for characters like Akuma, Oro, Crimson Viper, Dan and Blanka might be seen as an indication that these characters could be some of the DLC characters selected for Street Fighter V after the first 6 in 2016. 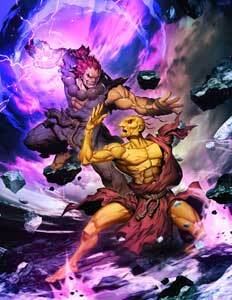 Street Fighter Unlimited #9 Cover, damn Necro vs. Twelve? 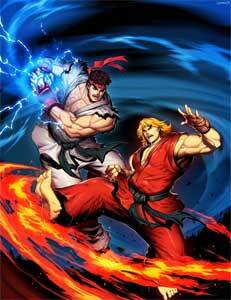 Both of them should return. 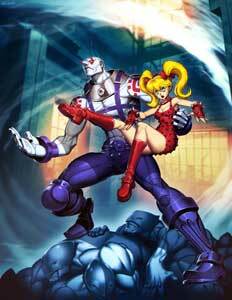 These Cover Artworks were all drawn by Genzoman.